The Grandeye Compact IPC is a 360° IP camera with a 5 megapixel sensor and no moving parts. The unit is designed for applications where highly discreet installation is a requirement and it fully supports IEEE802.3af Class 2 Power over Ethernet for installation convenience. The IPC provides total situational awareness over a 360° field of view with the ability to generate a number of video streams at a choice of resolutions, thereby optimising bandwidth and storage utilisation within a system. Grandeye’s powerful, patented in-camera processing provides 4 de-warped virtual cameras (VCAMs) which offer independent pan, tilt and zoom operation, as well as panoramas and fisheye images. 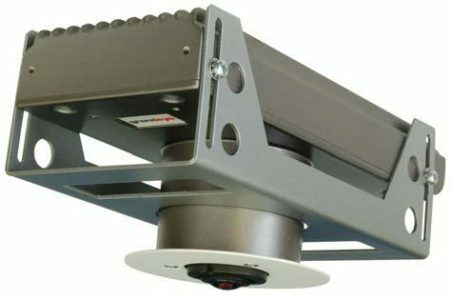 The IPC is based on award-winning technology and includes in-camera video analytics, which enable motion detection and tracking, with up to four targets being tracked simultaneously using VCAMs.